How to play Guild Wars 2 for free! 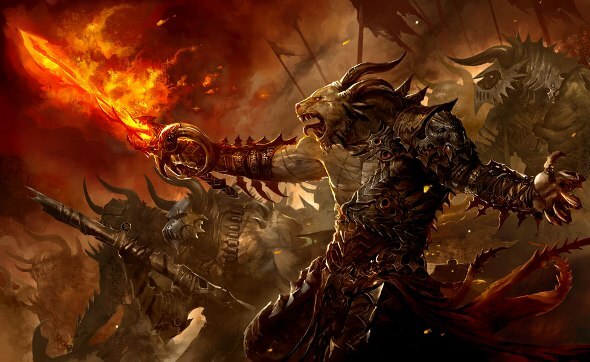 ArenaNet announced a "free weekend" in Guild Wars 2, during which anyone can visit the game’s servers to learn more about this amazing world. Read more about the details of the event and how to get the activation key, in our article. Most of the players already were able to see all of the BioShock Infinite charms and flaws (i haven’t found any of them), the 2K Games company released the first information about the add-ons that will be included in the Season Pass. Make a shield for Dark Souls 2! In the most advanced games the character customization can take up to several hours, and if it is also a fascinating RPG, then this process is stretched to the infinity. Although the victory over crowds of monsters and bosses are always exciting, but you can cover yourself within the real fame, if you create the shield’s model that will be shared among millions of players around the world! 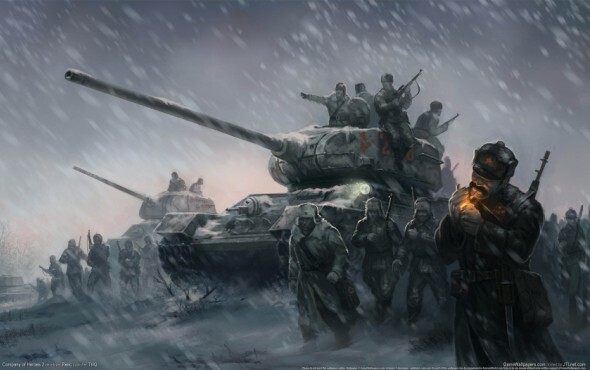 Even the most advanced World of Tanks players do not have time to follow the ever-changing trends of the best vehicles on the project. 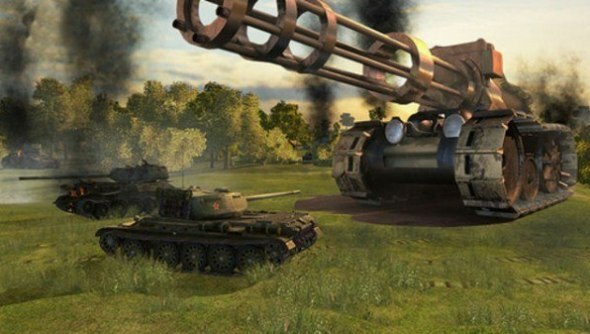 This time, fans of German tanks got a decent alternative to the E-50, and in the next patch gunners see a real miracle (! ), which all have been waiting for. New technology makes the race between engineers forcing them continually look for new solutions and improve the hardware component of all devices. And when at stake is the monopolization of the gaming market, Microsoft is ready to release the Xbox 720 with a petaflops power! 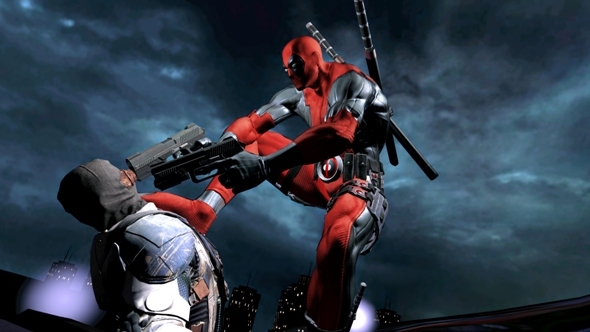 Deadpool - cheerful but slightly unbalanced hero-villain of the comic book universe of Marvel. He is armed with the latest technology, and the law for him but himself. And if you are ready to embark on a journey full of action and humor you should know that the way the game is scheduled for this summer!